Casual Friday type outfit on a Wednesday? Don’t mind if I do. 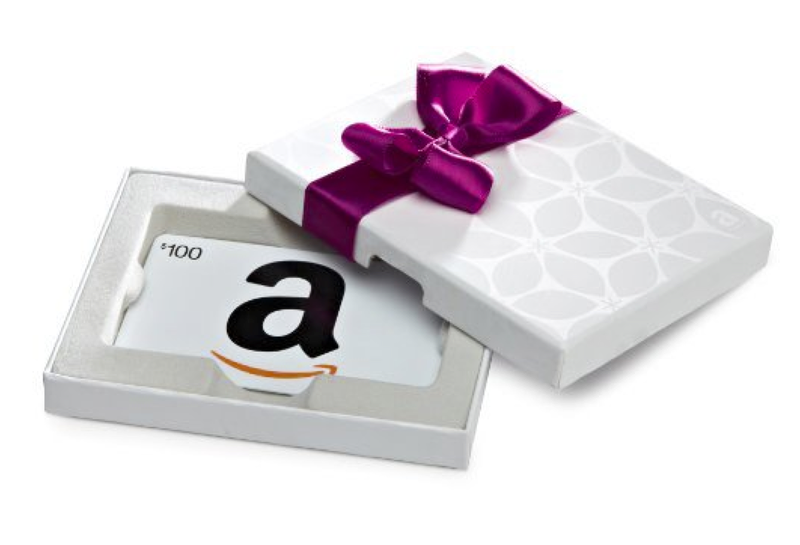 I’ve picked 2 of the 3 winners for $100 gift cards. They have been contacted by email. Last winner will be picked next Monday. You can still enter in this post here. Yay! Yay!!! 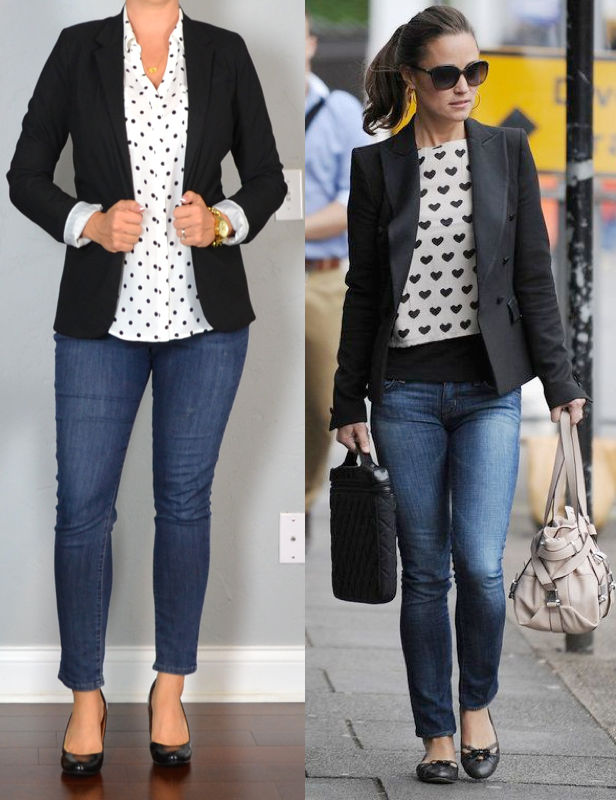 I like Pippa's style and actually used this outfit for inspiration a week ago!!!! Your version is fabulous too!! Polka dots for the win! !